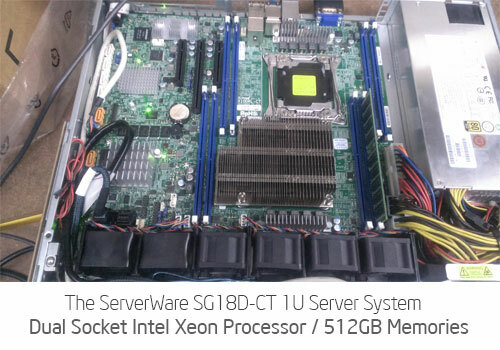 Priced at RM 5997 as an entry server for cloud computing and general server applications, the ServerWare® SG18D-CT 1U server system is an ease to your budget and power to your server computing. 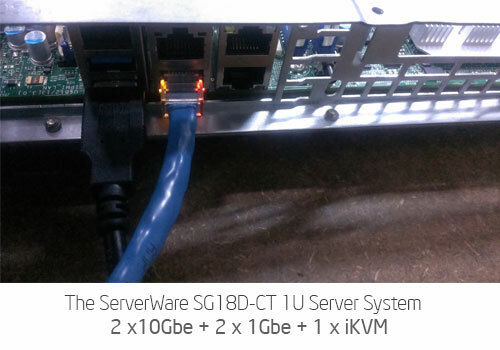 The ServerWare® SG18D-CT 1U Server System. 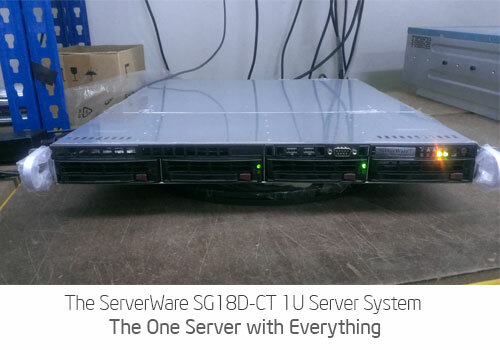 Everything in a Server. 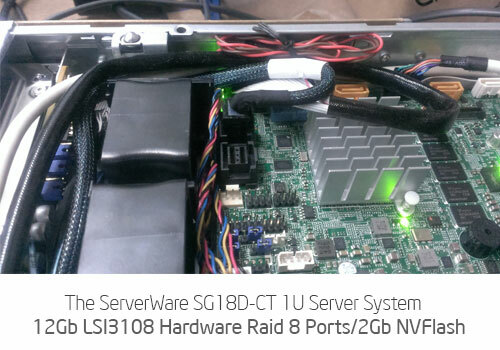 Build with LSI® 12G Hardware Raid for maximum data integrity and performance.